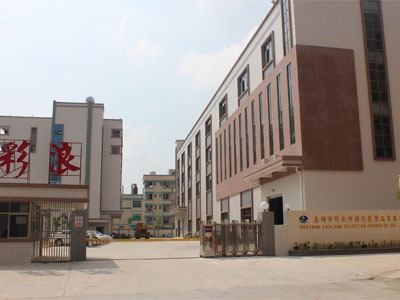 Huizhou Cailang Printing Products Co,.Ltd is a china medium factory in Guangdong Provice,and have workers and machine to do the box for customer. High-End Clothing Paper Box is very popular service for your high-end clothing brand,we usually custom the size,printing,order quantity and delivery to them by air or sea. 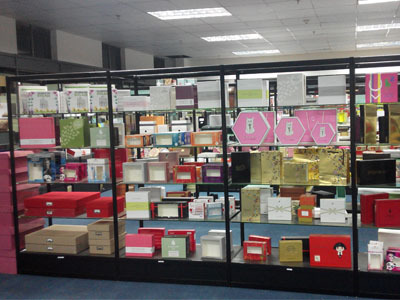 Fancy Garment Packaging Box-- will help for your brand promotion. if you need your logo on the box in embossing/debossing /hot stamping spot uv,it is easy for us. Square Shape Box with Lid will be helpful for them to packaging the garment. if you need any Luxury Gift Paper Box,please email me freely. 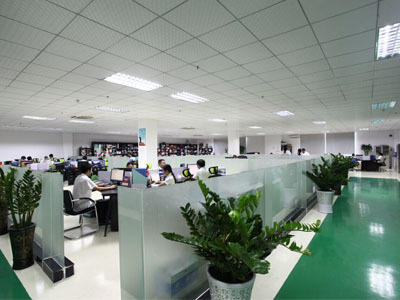 ◆Certificates: SA8000, ISO9001,FSC,SEDEX-4 PILLARS, L`Oreal audit. 1.How can we get your quotation? You can call us or send us email with product details: size, material, design, logo and color; if you have artwork, it will be much appreciated. 2.How long we will reply your enquiry? We will reply you within 24 hours. Also, you can discuss with us on TM. Our TM is online more than 12 hours every day. 4.How to get a sample? A. Sample lead time: about 3-7 days after artwork confirmation. Plain paper box need 3 days, printing box need 7 days. 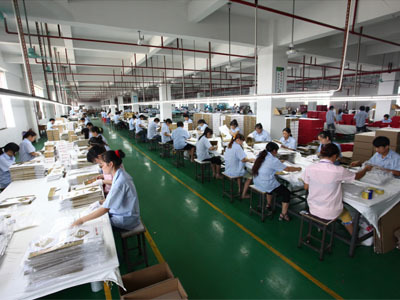 5.What's your mass production delivery time? 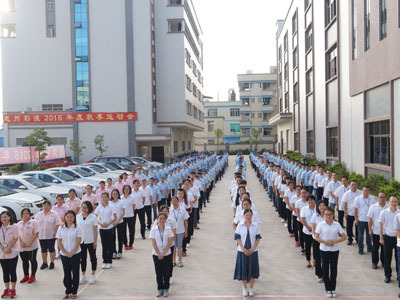 20-25 days after production confirmed, according to order quantity and season.